Corner of Ft. King Highway and Fairview Heights Road --- Includes parcels 33-25-21-0000-00900-0000 and 33-25-21-0000-00900-0010 for a total of 29.82 acres. In prime area for development near Pasadena Heights and City of Zephyrhills. 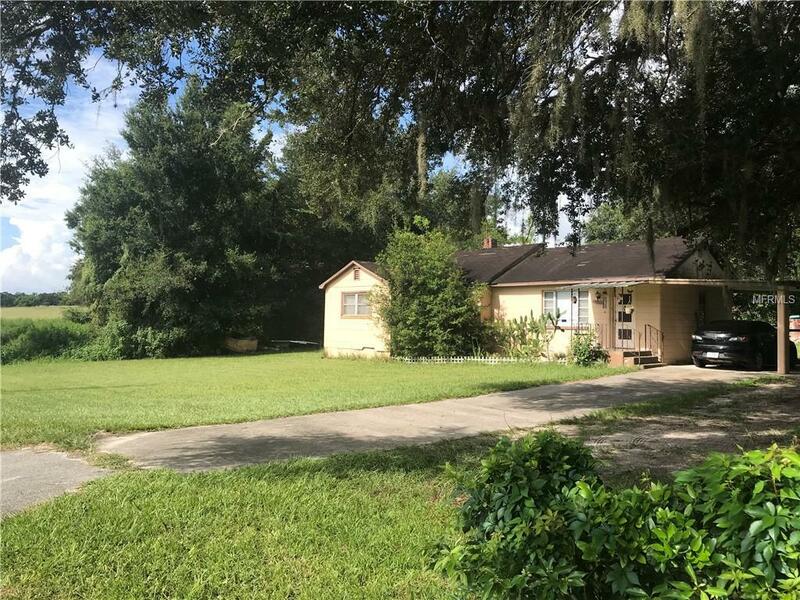 Property includes the entire southwest corner of Ft. King and Fairview Heights with elevations 130' - 155' with lovely East Pasco County views. Paved road on two sides. Home located on the corner has no value, includes water well.